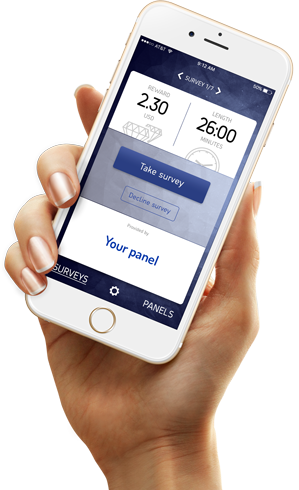 OpinionAPP looks for survey panels you belong to and presents them in one app with a real-time list of available surveys. 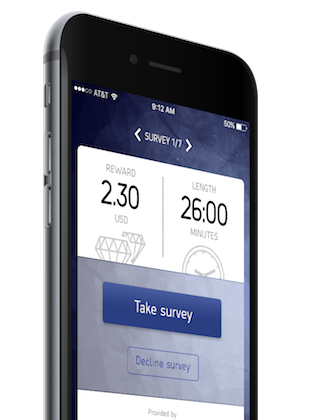 Stay in control of your surveys and take them anywhere. OpinionAPP is a free app offered by Cint. Our mission is to bring together the decision makers of the world with people like you, so that you can make your voice heard on virtually any topic, and make a difference. In short, OpinionAPP is your gateway to shaping the world you live in. Is your panel not yet part of the Cint insight exchange? 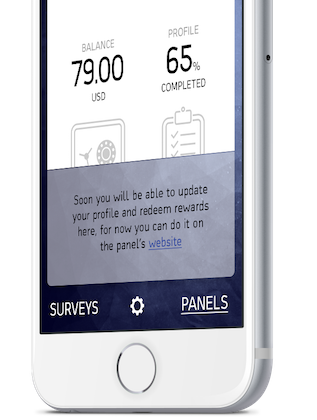 We currently service 1500+ panels in 80 countries with 40 million members like you, so there is a pretty good chance you can already use OpinionAPP today. If you notice that your panel is not collaborating with Cint let us know and we’ll do our best to help.